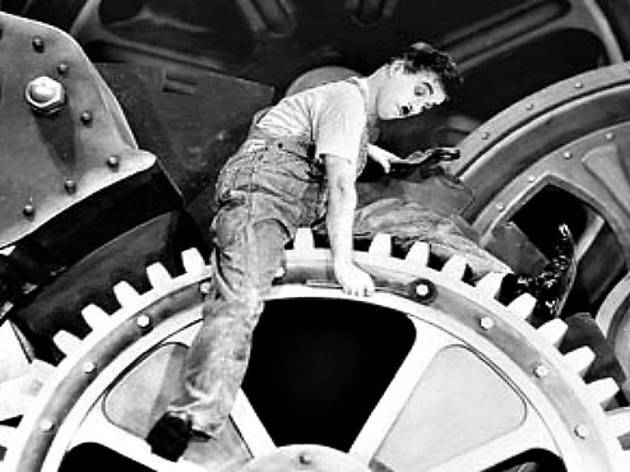 If you get tired of the same roster of classic holiday movies by the time Christmas rolls around, the Egyptian and Aero Theatres are screening a collection of beloved Charlie Chaplin films (as far as we can tell, the only thing he has in common with Christmas is the "Ch" and a jolly spirit). 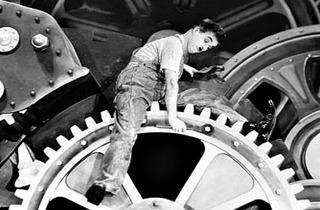 Films to be screened include Modern Times, City Lights, The Gold Rush, The Kid and the short, A Dog's Life. Chaplin embodies his iconic Tramp character in these movies, which mix slapstick with poignancy and remind audiences that he was a master of wordless storytelling long before The Artist ever entered theaters.